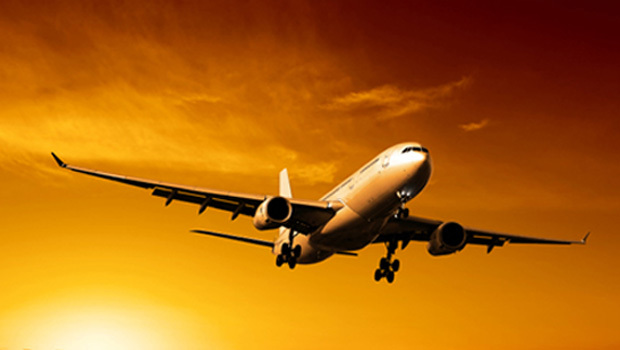 Longreach China is proud to offer the opportunity for Captains to fly the Airbus A330 for Sichuan Aviation. 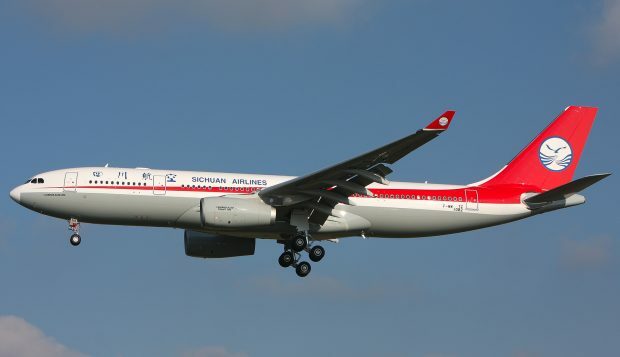 Sichuan Airlines is based in Chengdu in south-western China, which was recently voted the second most liveable city in China and is famous for being the home of the giant panda. 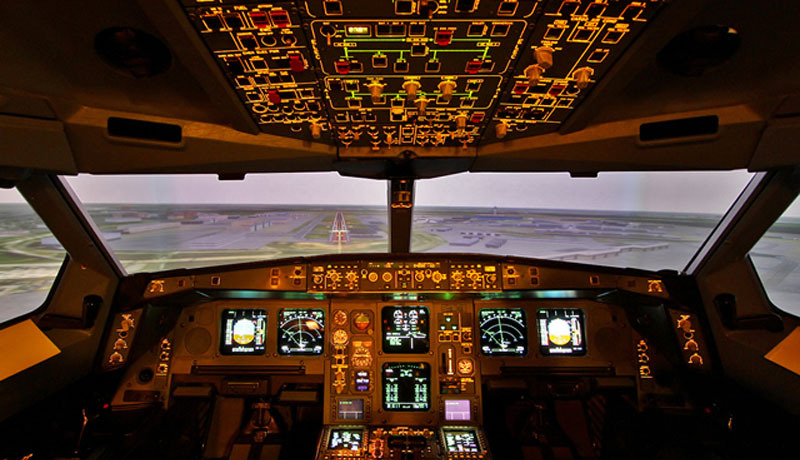 These contract are 3 years in length and allow two choices of roster for those pilots who wish to commute. Chengdu’s airport Chengdu International Airport is the fourth busiest airport in China, allowing easy access to international flights. The airline operates over 60 domestic destinations and over twenty international destinations including Seoul, Taipai, Jakarta, Japan, Los Angeles, Sydney etc. Pilots can choose to base in Chengdu or Chongqing. 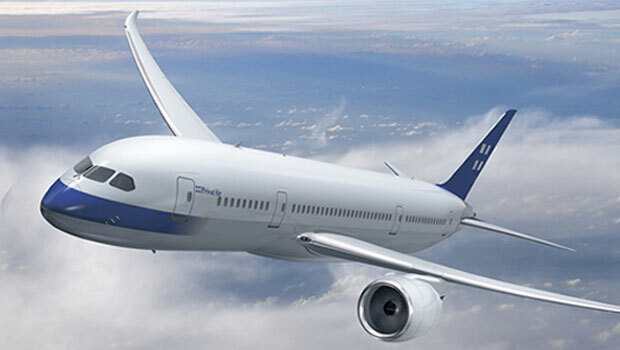 Sichaun Airlines pays all Chinese income taxes.